Find the right storage units for you. Whatever your storage needs, we have the perfect solution for you. 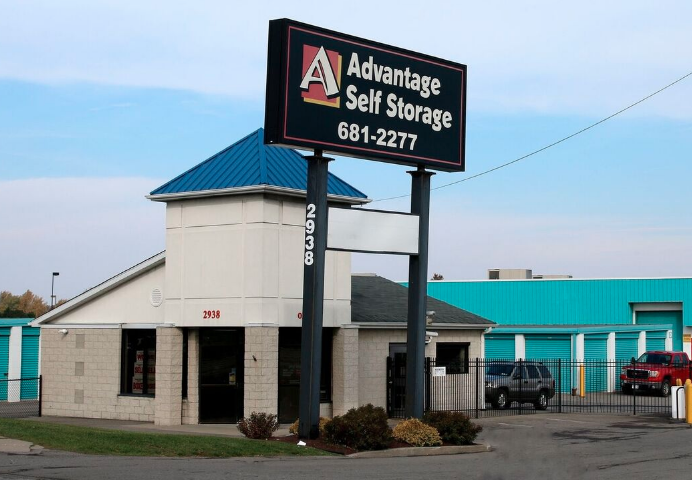 Advantage Self Storage offers dependable, friendly service and affordable rates at a location near you! 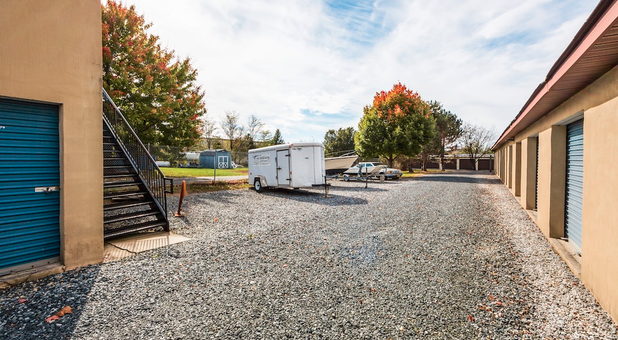 With various facilities across the northeastern US, you’re sure to find the perfect storage unit to accommodate you, whether you are moving or simply want to declutter your home or business. Contact us today to get started! We know how important security is to you when you use a self storage unit. With Advantage Self Storage, we take extra measures to assure that your belongings remain safely inside your unit. Our fenced and gated facilities have 24-hour surveillance for added protection. If you are a self storage facility owner, we want to help you better serve your customers. We offer management services for the storage industry so that your facility runs like a well-oiled machine. Your customers are important to us. Let us help you give them the best!